Donks are plentiful, they are more than willing to ship their stack with nothing but a draw. Just sink get caught with the one that catches. 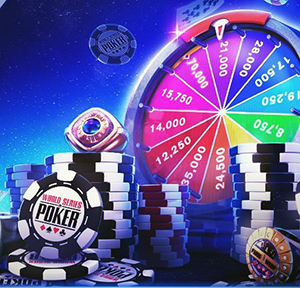 This site is more like real poker than the other sites. The miracle cards of Zynga don't seem to happen here as often. Happy New Year to All Facebook People 2017 ! Thank you to All of You !